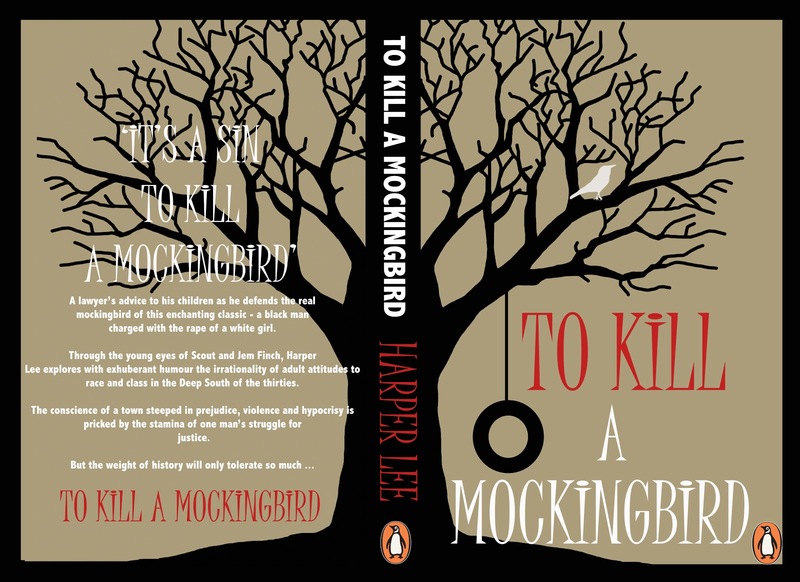 Penguin Random House have today launched a ten-day social media campaign to get people to (re)read To Kill a Mockingbird, ahead of the release of Harper Lee’s highly-anticipated second novel Go Set a Watchman. You can keep up with what’s going on by following the Twitter, Facebook, Instagram and Tumblr sites that have been set up for Go Set a Watchman. I don’t own a well-loved copy, although I did buy a copy of the new edition a couple of months back in anticipation of the release of Go Set a Watchman. I’m just so keen that I jumped ahead of the game! Haven’t got a copy yet? Click here to solve that problem. Go Set a Watchman, which sees Scout from To Kill a Mockingbird return to Maycomb as an adult, will be released on 14th July. In keeping with the spirit of the campaign I’ve decided to give you a chance to win a copy of the 50th anniversary edition of To Kill a Mockingbird. So if you want to take part in the challenge, but don’t have a copy of the book here’s your chance to get one. Just comment on this post by Sunday 24th May to be in with a chance of winning. The winner will be selected at random.